When I shared my Interview with ratified.org I know that those interview will be shown in a Meet up in Davao, Cebu and Manila. And the Meet up was held successfully in 3 locations. So here are some Coverage of the event that I found in the net. You may contact me if you also blog the said event. Athan: DigitalFilipino.com Gathering attended by Cebu Bloggers Society was a Success! Beejing: DigitalFilipino Club Fellowship Night in Cebu City. CBS Official Site: DigitalFilipino.com Club and Bloggers Cebu Networking Event a Success! 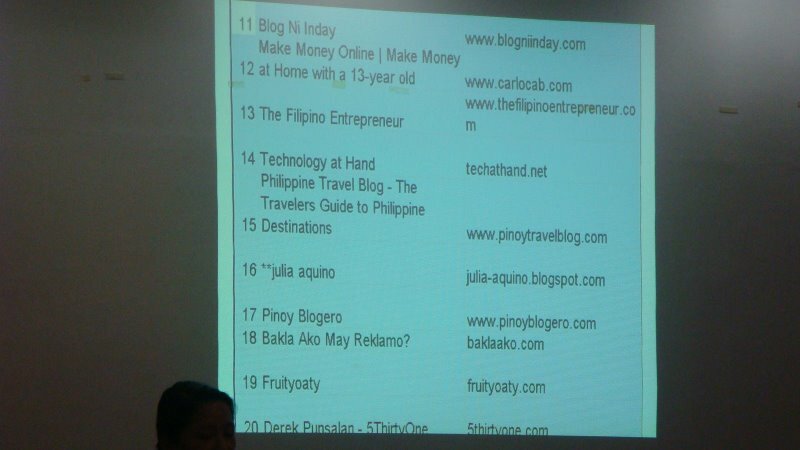 Rodel: DigitalFilipino.com Club and Bloggers Cebu Networking Event Was a Total Blast! Here are some write-ups, gathered by Janette. Hi bro- congratulations pala for being one of the Top Bloggers. Hehe. Sana makaka join ka next time. Give us a buzz pag uuwi ka ng Pinas. More power to you! thnx for adding me up on the list.. cheers! You are welcome my friend. My pleasure !!! Salamat po.. ng marami.. Kita ko yung album mo ah galing.. anong plug in gamit mo doon sa details or ikaw mismo may gawa noon ? it’s a different application, not really a plugin.. a photo gallery that does not require a database, the caption thing is built in the application. Just click the link under “Powered by” if you want to try it.. hehe.. I remember when I attended iblog4.. It was really a nice event also. I hope that during my next vacation in Philippines there will be a blogger events again. I should have a photo op with you then! Thanks for adding my entry link on the event. Hope to see you soon. I’ll add you to my blogroll! Definitely! Obnoxious Queers last blog post..OQ’s UPDATES!!! hi dex..thanks for adding.. galing! i heard and saw your site about the top sites in ratified.org..kewl! Thanks for adding me in the listing, Dex. There are a number of Davao/Mindanao bloggers as well who blogged about this same event.